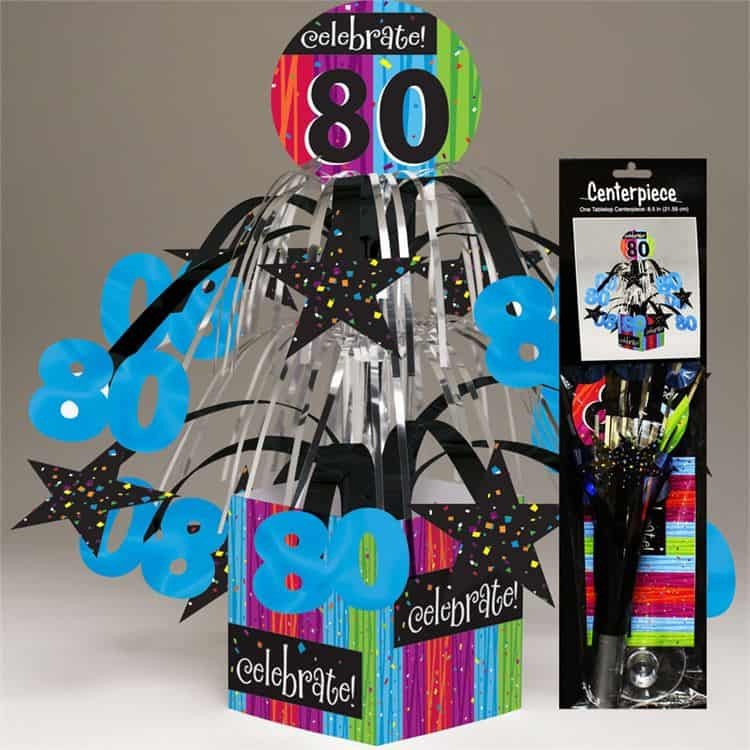 80th Birthday Ideas - The Best Party Ideas, Gifts, Decorations & More! 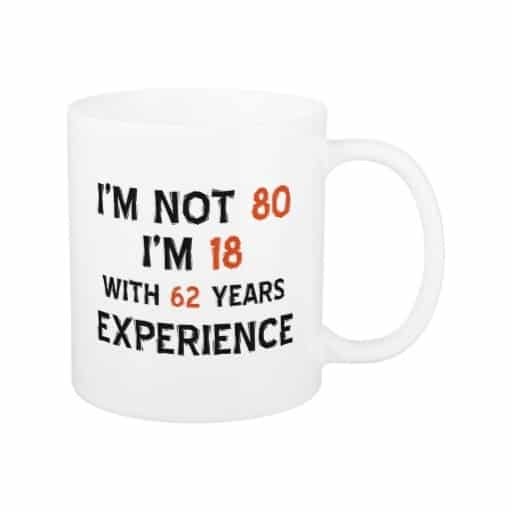 Looking for the perfect present for someone who's turning 80? A milestone birthday such as an 80th calls out for a memorable party! 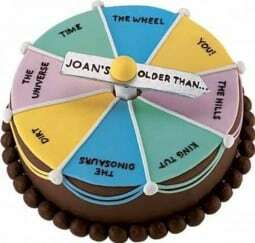 The cake is a major part of any birthday celebration! Bling out your party with fun decorations! 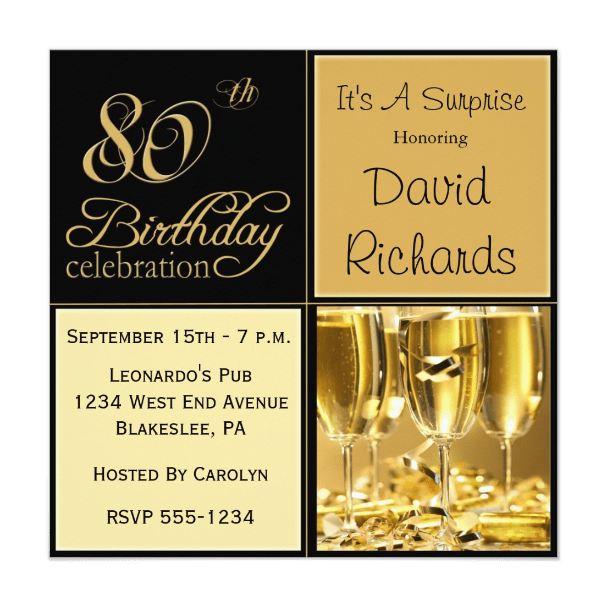 Whether you want to purchase 80th birthday decorations or you want to make them yourself, you'll find plenty of ideas here! 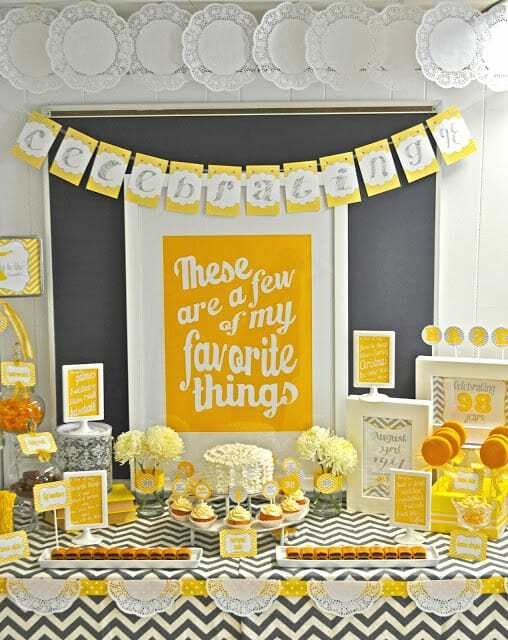 Set the tone and style of your party with the just-right party invitations. Shop for invitations - or get inspired by invitation wording samples. 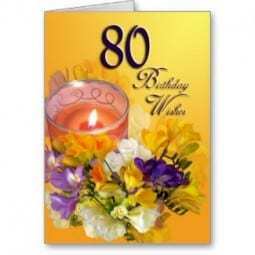 Need inspiration on how to express Happy 80th birthday wishes? Try one of these unique greetings or messages! How exciting to be celebrating – or know someone – who is celebrating an 80th birthday! This milestone event deserves special recognition. We’re here to help you make the 80th birthday a fabulous and memorable celebration. Whether you’re planning a small family get-together, a formal affair, or a party with a unique theme, you’ll find loads of suggestions and helpful tips.